Chuncai-Mei, associated professor, Ph.D. Zone for research: Russian cultures and society. 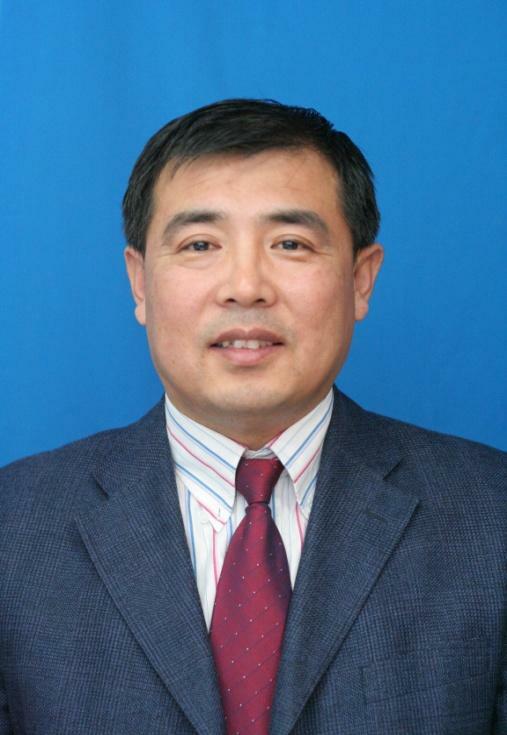 He is one of the Second Famous Experts in Jilin Normal University. Chuncai-Mei, graduated from School of Foreign Languages of Jilin Normal University (with the original name Siping Teachers College), started to work in the same school in July, 1990. He has the experiences of domestic or abroad study, such as Liaoning Normal University and Pushkin College of State-owned Masco University. He was awarded the Ph.D in June, 2010. In teaching field, he mainly taught over 10 obligatory courses for undergraduates such as Basic Russian Language, Mid-level Russian Language, Listening Comprehension, News Russian, Practiced Russian Grammar, Theoretical Russian Grammar, and Business Russia. He is teaching such courses for postgraduates as: Russian Linguistics, History of Russian Culture, Sociology of Russia, and Advanced Interpretation of Russian Language. Mr. Mei has publicized more than 20 academic papers in magazines or periodicals, with one publicized book, and two textbooks. In science research field, Mr. Mei presides 3 Programs of Provincial Educational Revolution; one Program of Provincial Art Research, 3 Programs of Campus Educational Revolution and 5 Programs of Campus Educational Revolution. Mei also has taken part in one Program of Provincial Educational Revolution. So far, he has got awarded 6 prizes in sociology research, and 8 prizes in education revolution. Chuncai-mei got the Winner of the Contest of Teaching for Youth Teachers of Jilin Normal University (the Round Three) and has got 4 times the prize for Elite Teaching Performance of Jilin Normal University. In 2006, Chuncai-Mei was awarded Second Famous Experts in Jilin Normal University, what is more, in 2007 and 2008, he was twice awarded the Elite Staff with an outstanding academic achievement. Mr. Mei was twice awarded Elite Communist Party Members in 2008 and 2012. Sept.—Oct.2012， Mr. Mei took students to make an internship in Amur komsomolsk, being awarded Elite Tutor.